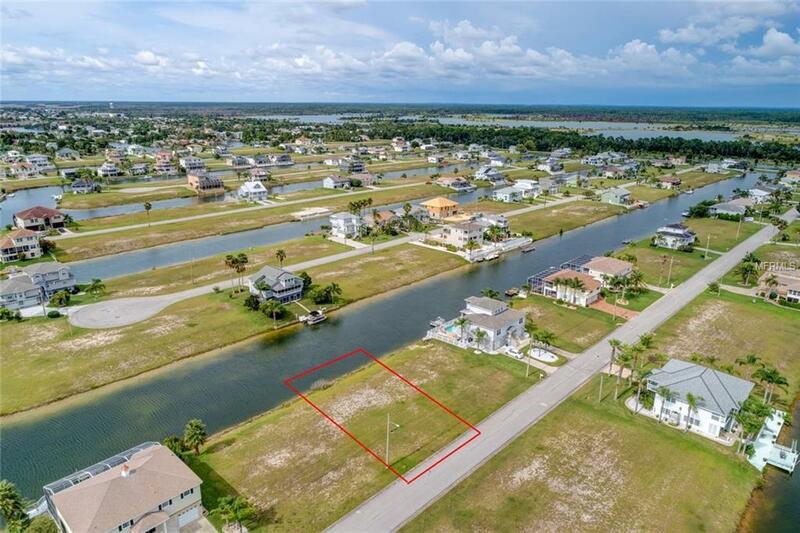 Start living a waterfront lifestyle today. 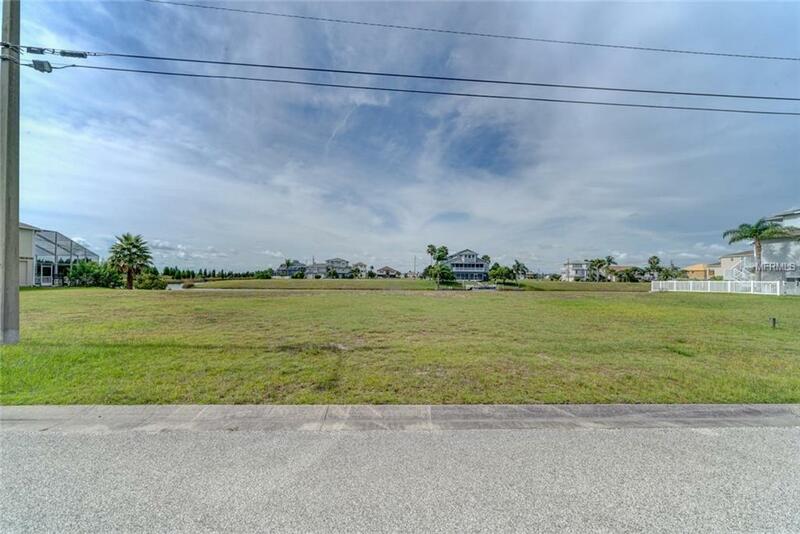 This 7500 sq ft Residential Building Lot is located in the deed restricted community of south Hernando Beach, FL. 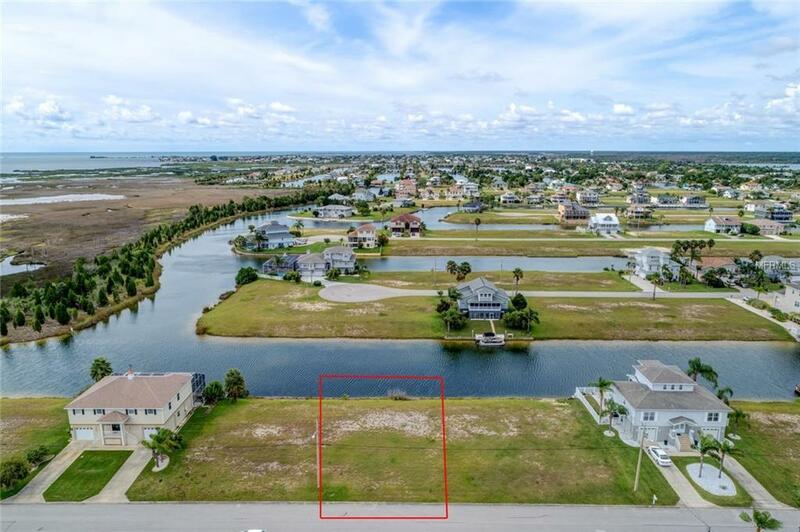 It is North facing and offers 75 feet of water frontage. 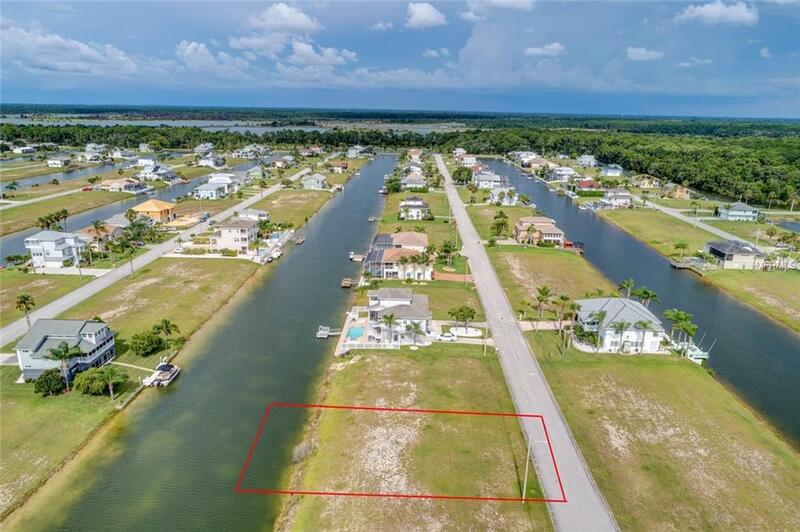 This lot has Indirect Access to the Gulf of Mexico by going thru the Community Boat Lift and under a bridge. It is located in the VE Flood Zone. Utilities are at the street. Physical Address will be 3399 Croaker Dr.